Chronic sleep disorders can be paralyzing, depending on their severity. Narcolepsy is one of the most damaging sleep disorders because it strikes without warning, sending you into a sudden state of sleep. This sleep disorder can begin younger than 10 years of age, on into your 30’s. It’s rare for it to show up in your 40s or later. A narcoleptic person can’t stay awake for any long period of time – even if they’ve had plenty of sleep the night before. It’s difficult to enjoy your personal life, let alone manage your professional responsibilities at work. Narcolepsy sometimes gets misdiagnosed as everyday depression, fainting, or seizures. 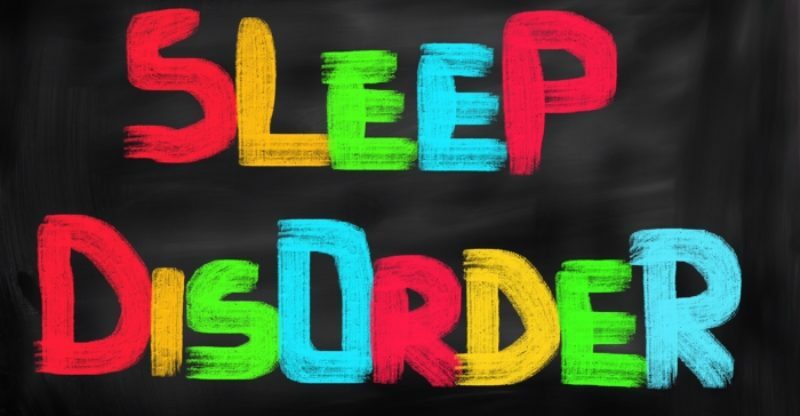 There’s no known cure, but there are ways to manage this particular sleep disorder and lessen the symptoms you experience. You’ll know if you have narcolepsy if you find you’re abnormally sleepy during the daytime, but not the usual sleepyhead syndrome many people feel. A narcoleptic individual will feel an uncontrolled need to sleep, and they’ll nod off without warning for anywhere from a couple of minutes to a half hour or more. It can be humiliating to fall asleep when it’s not the right time or place, and many who suffer from narcolepsy enroll in counseling to help them cope with the sleep disorder and how it affects their life with friends, family, and co-workers. Another sign that will emerge will be cataplexy, when you lose control of your muscles. You might slur your speech or hang your head, or even fall when your legs give out from beneath you. This symptom can occur daily – or only once or twice a year. Narcolepsy’s symptoms don’t end there, unfortunately. Some people are paralyzed right before or after their sudden sleeping spells – they can’t move or talk – which is very frightening to you and anyone else watching it happen. Some people also hallucinate if they have narcolepsy because they fall into a fast REM sleep. They’re half awake and half dreaming, which can be scary depending on what type of dream you’re having at that moment in time. Lapse of memory can occur with narcolepsy, too. You might be carrying on with your tasks as usual, but unknowingly you’ve had a sleep episode, so you forget what you just did. You wake up and see that you’ve accomplished something (usually not as well as you would if you were fully awake) and you know it’s due to the narcolepsy. No one really knows what causes narcolepsy, but scientists believe it may be genetics coupled with uncommon brain chemicals that respond to triggers in your environment. 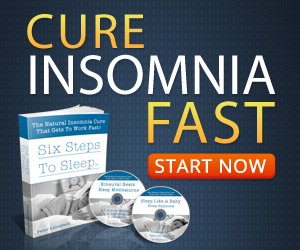 They think narcoleptics may have imbalances in the chemicals that regulate sleep, such as a low level of hypocretin, which tells you when to wake up – and stay awake. If you think you may have narcolepsy, then your doctor will conduct a series of tests to find out if it’s true. You’ll fill out a standard sleep questionnaire and may enroll in an overnight sleep study where they place electrodes on your scalp to monitor your sleep cycles. It’s important not to ignore this sleep disorder because it can have potentially harmful consequences. Aside from affecting your personal and professional relationships, narcoleptics run the risk of wrecking their cards while driving or causing a fire in their home, such as when they fall asleep in the middle of cooking with hot oil and grease. If you’re found to have narcolepsy, then you have several treatment options to consider. Everyday stimulants may not be enough to keep you awake, so your doctor might prescribe something stronger, like Provigil. Antidepressants are often prescribed because they suppress REM sleep and aid in the elimination of cataplexy, paralysis, and hallucinations. Or, your doctor may have you start taking sodium oxybate, which does the same thing antidepressants do, but also helps with nighttime sleep. You also have to be very cautious about making lifestyle changes that can help you control this disorder. Make sure you read labels on medications to see if they cause drowsiness. 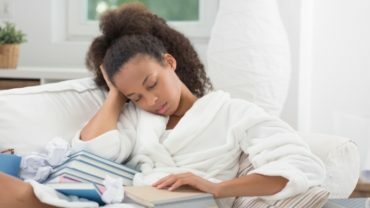 Simple things, such as making a schedule that includes naps, exercising, and avoiding substances like nicotine and alcohol can curb the effects of narcolepsy. Don’t feel like narcolepsy has to control your life. Talk to others about what you’re going through and adhere to a safe routine that ensures you won’t harm yourself (or others) if a sudden sleep attack should occur.